Secure data recovery in Arlington, VA near Washington, DC and MD. Our data recovery experts in Arlington, Virginia have experience recovering data from even the most troublesome devices. Envescent offers hard disk drive, SSD, RAID, NAS and server data recovery locally. Our services are built with data security and privacy in mind, geared toward helping business and government customers recover their valuable data that has been lost. Envescent has helped tens of thousands of clients in Maryland, Virginia and Washington, DC. Our company also helps clients outside of the Washington, DC area with convenient mail-in services that offer secure download options for recovered data. Envescent’s primary data recovery lab is located in Arlington, Virginia. 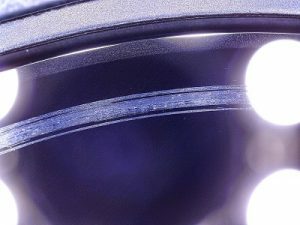 We offer an impressive 90% success rate* coupled with security-focused data recovery. We offer our professional data recovery services to business and government clients around the area in Alexandria, Virginia; Arlington, Virginia; Bethesda, Maryland; McLean, Virginia; Reston, Virginia and Washington, DC. Our goal is to offer secure, private and professional data recovery with the best success rate possible. We use a combination of proprietary in-house technology with advanced industry leading equipment and techniques. Envescent is a family-owned business that has been serving the Washington, DC metropolitan area’s data recovery needs since 1999. Use the link above to get your data recovery case started right away. Opening a ticket is the fastest way to get started. We can answer your questions or get your case started from there. Skilled data recovery professionals dedicated to providing expert help. A lot of companies claim to offer data recovery services. 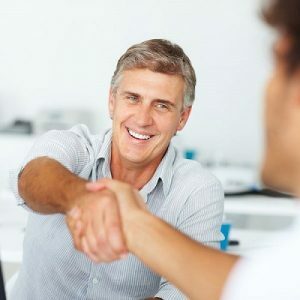 It is absolutely critical for clients to choose a company that is qualified to handle their problem. Improper data recovery attempts can and will damage your prospects of a successful extraction. Damaged hard drives require specialized help. Your lost programming code, SQL database, virtual machine, Quicken and Quickbooks data, Outlook PST, Word documents, Excel spreadsheets, Adobe PDFs and other office document file formats; CAD files, other file formats can potentially be restored. Envescent has a unique set of capabilities that give us the cutting edge in getting your lost information back. No two cases are the same. We will ensure your data recovery is handled diligently. We have three phases of service. Prices and turn around times vary depending on the condition of your hard drive and its file system. Encrypted drives, SSDs, RAIDs, multiple drives and non-standard configurations will incur extra data recovery fees depending on the amount of extra effort required. Your drive will be diagnosed to determine which phase it falls in to and you will be provided with an exact price quote for the data recovery, as well as an estimated turn around time and information about recoverable data (if we are able to determine that post diagnostic). While we cannot guarantee the outcome of your data recovery, we work hard to ensure the best results possible. 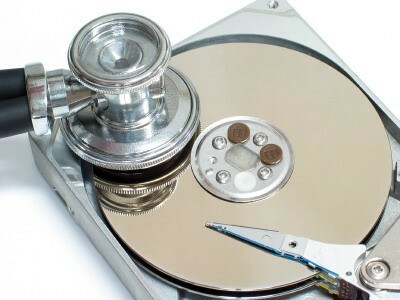 PHASE 2: If instead your source storage device has been damaged and it needs advanced data recovery the estimate is usually about $450.00 to $900.00 depending on the amount of damage and how that complicates the process for us. This process usually takes about one to two business weeks (after diagnostics), but may take longer if the drive is very damaged. Damaged hard drive platter surface. PHASE 3: Some source storage devices may be extremely damaged and require invasive data recovery services. This is only about 10% of cases we see. These services cost $1,350.00. This process usually takes about 3-4 business weeks (after diagnostics). Turn around times may vary if your drive is extremely damaged. Envescent has been serving the Arlington, Virginia area and beyond since 1999. Our team gives your data recovery the attention it deserves to give you the best results possible. We have an impressive 90% success rate on data recovery cases. Every case matters to us because we understand your data is made up of hard (if not impossible) to replace files or time. Your sensitive data requires the most secure data recovery service available. We strive to make every client happy. We keep our services secure, private and streamlined as a part of our larger commitment to your organization’s satisfaction. Our advanced technology also can even allow clients to securely and privately download their data recoveries at high speeds directly from our encrypted private servers. 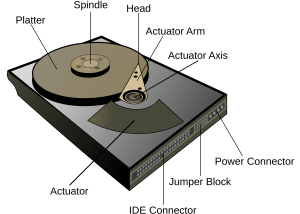 The outcome of your case depends on the amount of damage to the drive and file system as well as the amount and complexity of the data to recover. Sometimes drives may not be recoverable if they are severely damaged. If we can not recover any of your data there will be no charge beyond the diagnostic fee. If a partial data recovery is possible data recovery fees will still be due. Start your data recovery request. You may also use the link above if you have questions about our data recovery services. Opening a ticket is the fastest way to get a response or get your data recovery started. Our goal is to re-unite you with your valuable information cost effectively and securely. 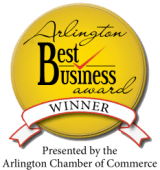 Once we check your items in we will route them to our local lab in Arlington, Virginia for diagnostics and data recovery. From there we will keep you updated throughout the process. * Success rate based on the total average number of successful data recoveries we have had since 1999.